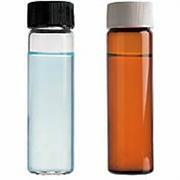 40 ml vial, Borosilicate, amber glass, w/OT PTFE Silicone septa, preleaned and certified, preserved with 4mg Ammonium Chloride FOB Lafayette LA. 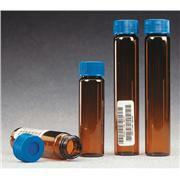 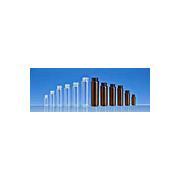 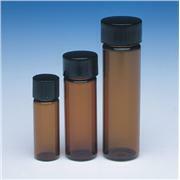 1.8mL Autosampler Amber Glass Standard Vials, 11mm. 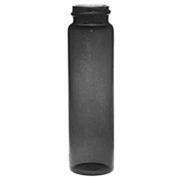 Caps p/n N9307019, N9307020, or N9307023. 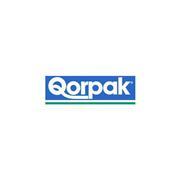 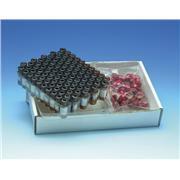 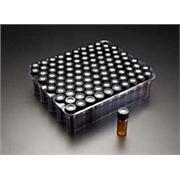 Autosampler vials,available for use with PerkinElmer Autosamplers, are guaranteed forfit and compatibility. 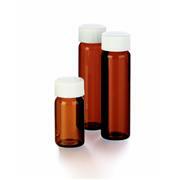 Both the borosilicate glass andpolypropylene vials are totally inert to samples ordinarilyanalyzed by Liquid Chromatography. 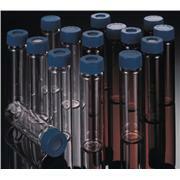 The 4 mL vial can be used with the Waters 48-Position autosampler. 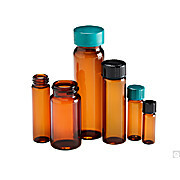 Clear and amber dram sample vials are made of Type I borosilicate glass, providing excellent resistance to heat shock and chemical leaching. 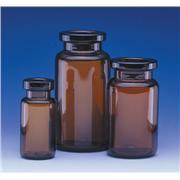 Finneran dram vials are available assembled with screw thread closures PTFE/F217 lined or PTFE/Silicone lined. 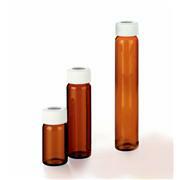 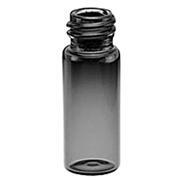 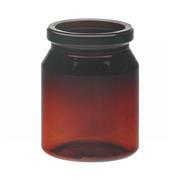 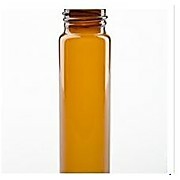 Amber Screw Thread Vials offer protection from harmful light and UV rays for light sensitive products. 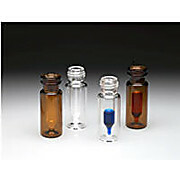 These general purpose glass vials are made of Type I Borosilicate glass, providing exceptional resistance to heat shock and chemical leaching. 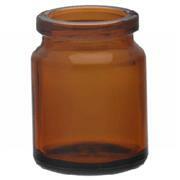 Purchase closures separately.